Come work on your current project - any time the store is open! Or, take a class to increase your skills, become inspired by occasional trunk shows, sign up for a retreat, and enjoy other interesting social events such as Movie Night, Art Journaling and occasional theme-parties! Bring your spinning wheel to our spinning group on the 2nd and 4th Wednesdays from 6:00 - 8:00 pm - always a good time! Spend time browsing through a wonderful selection of natural fiber and blended yarns from which you can make all those projects you dream of completing! Take a look at these projects! One-time fee that will bring to you all the tools you need to complete a sweater of your design using Melissa /Leapman's 6000+ Pullover Possibilities (included in fee)! 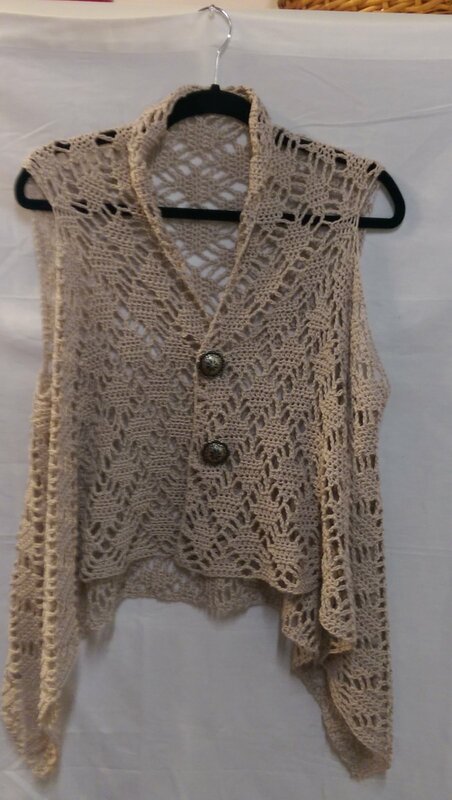 Even includes a discount on yarns purchased for sweaters for as long as you are a member!!! Classes are held the first two Tuesdays of every even-numbered month (except December) and begins August 1st from 6 - 8pm. Here at Yarn and Y’all, we carry an extensive selection of high quality yarns in vibrant colors and textures, ranging from simple cottons to luxury silks, to meet a variety of creative interests. You’ll also find all the needles, notions, patterns, and other fiber crafting supplies necessary to complete your favorite knitting and crocheting projects. 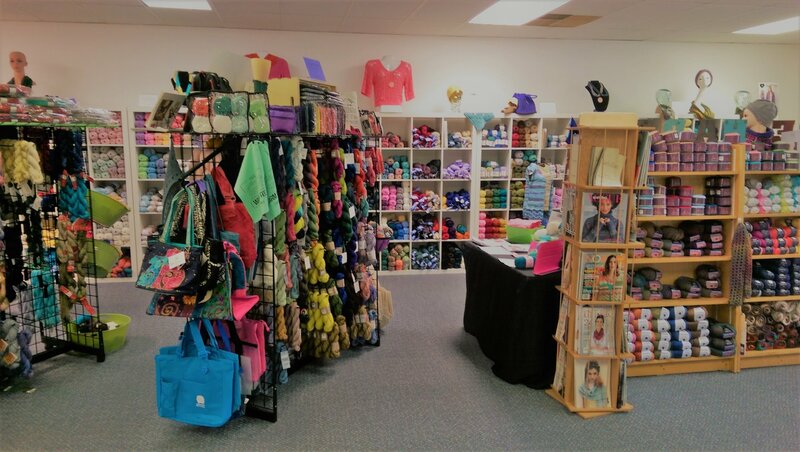 Located in Greenville, SC, our store provides fiber arts enthusiasts at all skill levels with a casual, no-pressure atmosphere where they can enjoy a wide range of classes, trunk shows, retreats, and other social events. Our friendly staff members are always on hand to help you find the products you need to create fiber crafts of beauty and functionality. We go out of our way to provide you with knowledgeable product advice, continuous project support, and individualized service to make sure y'all know you're the most important part of our business. We’re always updating our website with the latest product releases, inspirational project ideas, and helpful tutorials, so check back often to see what’s new! *Closed Sunday Monday and in accord with Greenville County Schools inclement weather closings.